Thanks to its minimalistic design and its super compact size, the GOO snap speaker is your ideal music travelling companion. 47g of technology, 4hours battery life and a lot of useful functions. Thanks to its minimalistic design and its super compact size, the GOO snap speaker is your ideal music travelling companion. 47g of technology, 4hours battery life and a lot of useful functions. Answer your calls using its built in microphone and take creative selfies using its built in remote to control your phone’s camera. 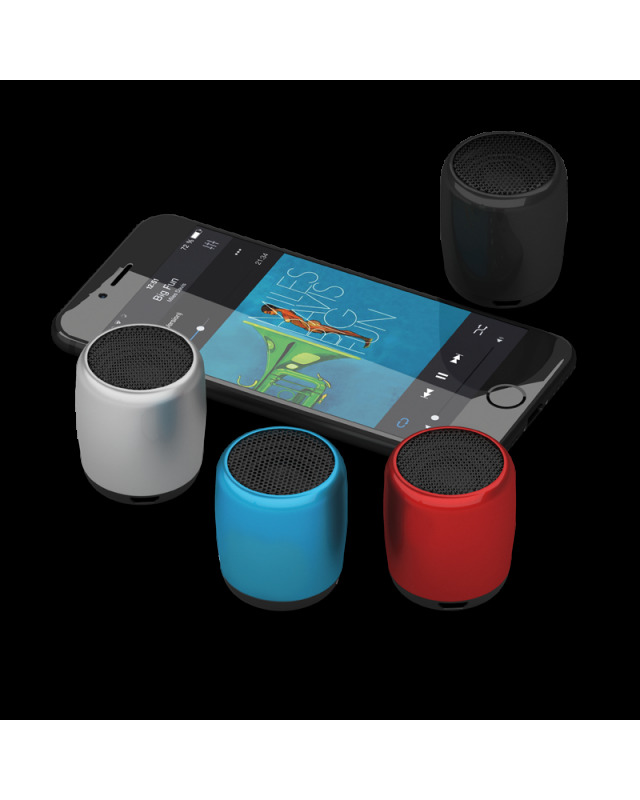 The speaker is compatible with the majority of of Bluetooth devices (smartphones, tablets…). The most compact portable speaker! A small speaker that's packed with power! You'll never be without your GOO Snap Speaker thanks to its minimalist design and compact size. 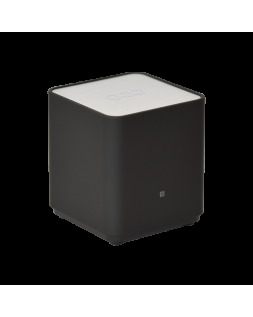 Enjoy your speaker's built-in Bluetooth 4.1 technology. The built-in microphone lets you communicate with ease when phoning your family and friends.